As the school holidays approach, many children and parents alike will inevitably be getting excited about the time they’ll be spending together, the fun things they’ll be doing with friends and the break from the normal routine. But, this sadly may not the case for those families who are already struggling on a low income. The reality for them is often hunger, boredom and more stress. A new government report shows a continued rise in children in the UK growing up trapped in poverty – this figure now sits at 4.1 million, with 70% of those coming from working households*. During the school holidays, the detrimental effects of poverty on children’s health increases – as lack of affordable childcare, costly activities to keep them entertained and food worries are at their worst. Families who rely on free school meals during term time face an added financial pressure to provide a main meal during school holidays. 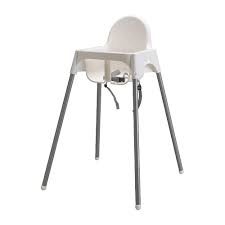 It is estimated that the loss of free school meals is between £30-£40 a week per child**. A lot of money for those already living on the breadline. This, combined with the cost of activities to keep children entertained, means the thought of school holidays fills such families with dread, rather than excitement. We recently had the opportunity to be involved in a project which will help alleviate some of the additional pressures brought on by school holidays for local families – we were very keen to help where we could. 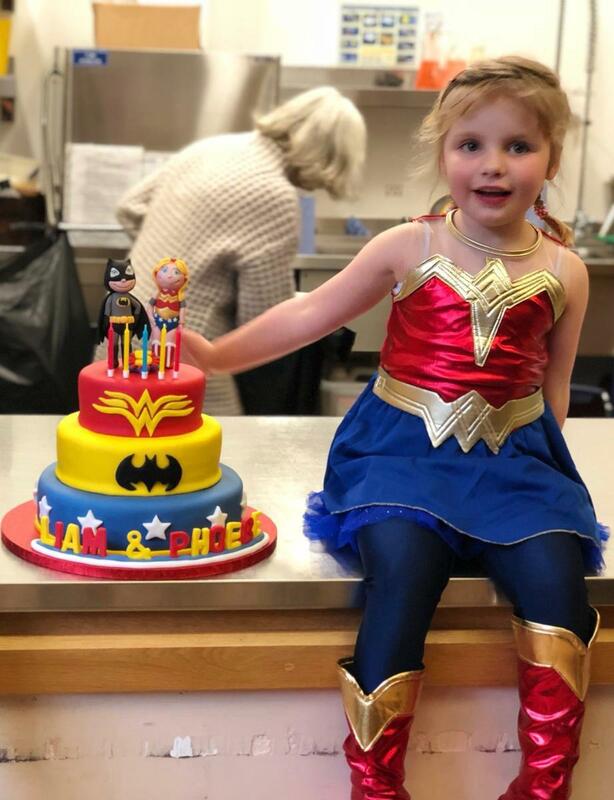 Loveworks, a Reigate community charity and foodbank, started the project after they were contacted by a few local schools last summer over concerns that those children who were depending on free school lunches may go hungry in the holidays. 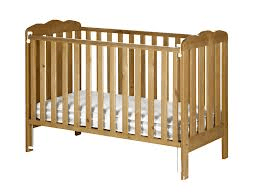 Loveworks had also noticed a substantial increase in families, with children, accessing their foodbanks over the summer. Following discussions with a local Children’s Centre, they decided to run a trial project to provide relief for the nearly 150 struggling families on their caseload. For the Easter holiday period, Loveworks have provided lunch boxes and some healthy lunch ingredients to help those families who may otherwise have struggled to provide food and would also benefit from being inspired by healthy lunch ideas. The lunchboxes were filled with food such as wraps, cheese, fruit, veg and snacks, which were low in fat, salt and sugar. Recipe sheets were also included, full of easy, affordable and healthy packed lunch ideas to help fill the gap so the children don’t go hungry and their families aren’t pushed any further into food poverty and insecurity. So, we put our heads together on how we could also help and our ‘Easter bags’ project was born. We sourced some reusable and bright drawstring bags (blue and orange of course! ), and filled them with new pens, pencils, colouring paper and crafts along with books, games, puzzles and small toys we already had in stock. 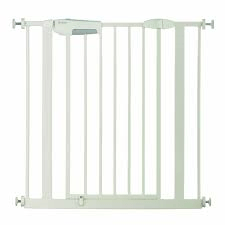 We ensured the contents were suitable for children in preschool, nursery and reception. We were also able to donate some branded water bottles to complement Loveworks’ lunchboxes. 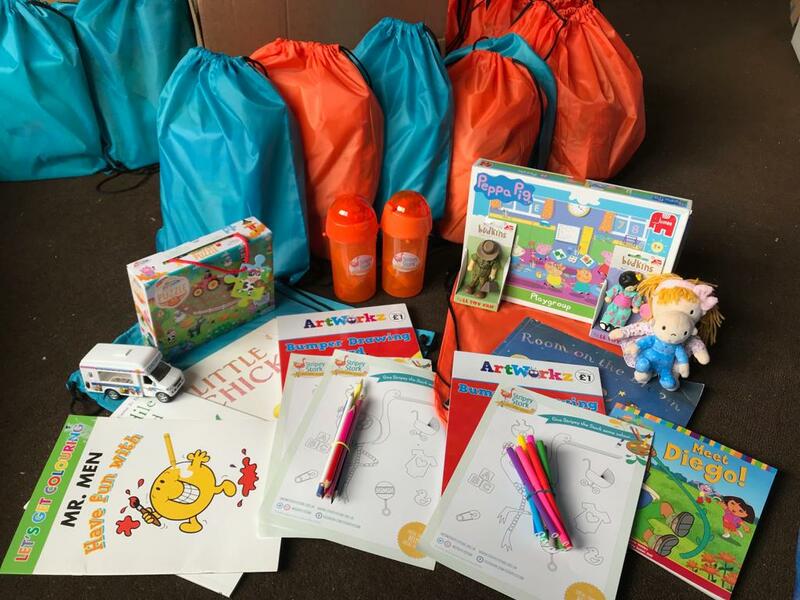 These goodies will give the children plenty of opportunities to play, with some downtime and educational activities to match. Whenever they utter those dreaded words “I’m bored!”, then they’ll be reminded of their bag full of entertainment. The fact that the items fit into a child-sized handy bag means that they can bring them whilst out and about, for example to any of the great, local parks in our area. 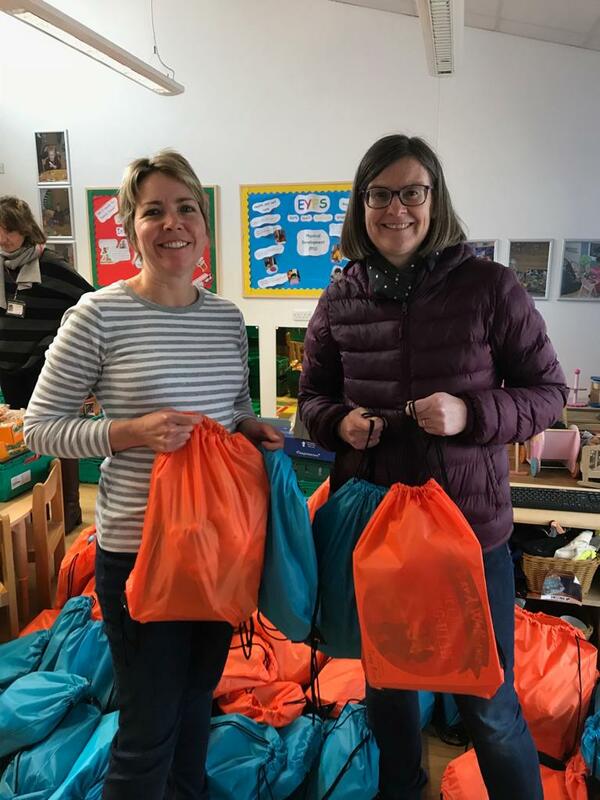 The bags were dropped off today (Friday 5th April 2019), in time to be distributed to the children just before the school bell rung. A very special thanks to Elaine and Nancy, two of our dedicated volunteers, who have done a brilliant job in coordinating this project and were on-hand to deliver the bags today. Loveworks were also in the playground handing out the packs and showing the children how to fold the wraps, and discuss ideas of what they could put in them. 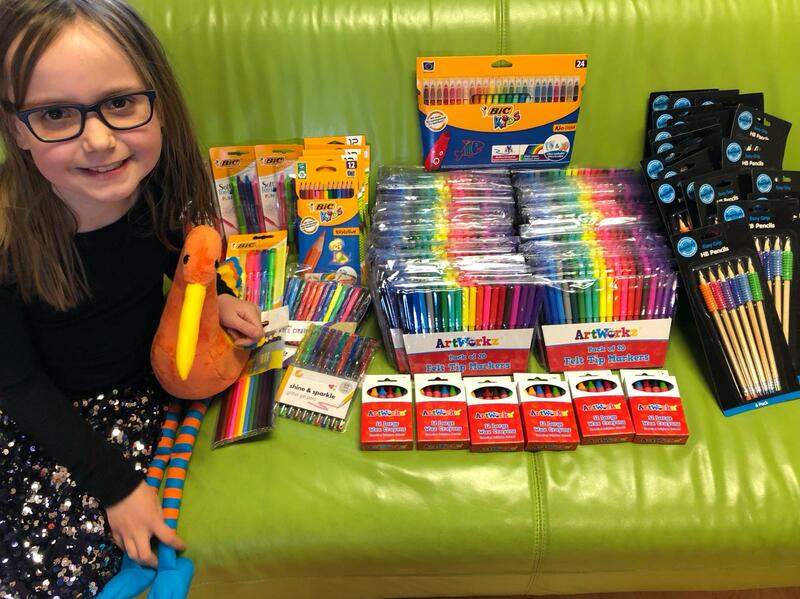 Thank you to Caitlyn, a very kind young lady who asked friends and family for donations of colouring pens and pencils to Stripey Stork, instead of Birthday presents this year. Thanks to this act of kindness, we were able to use them in the Easter bags. 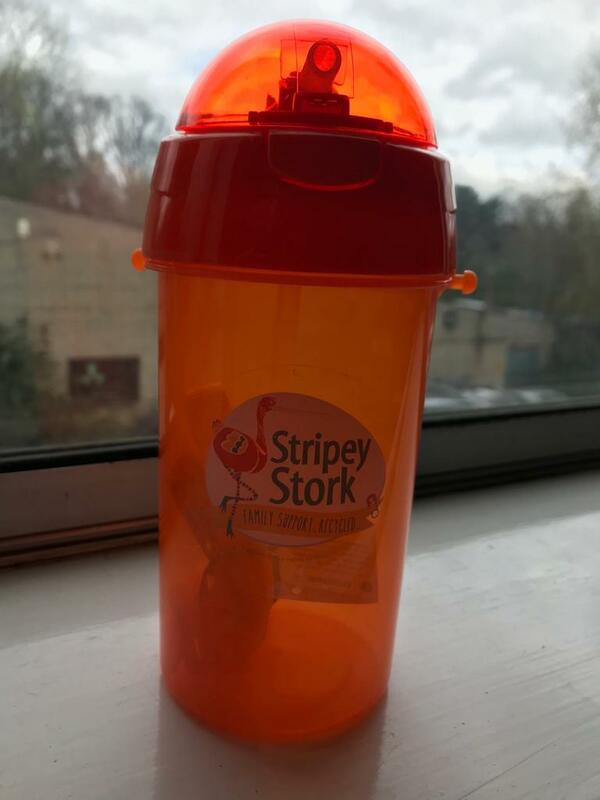 A shout-out also to Phoebe, who asked for donations to Stripey Stork for her recent Birthday. It’s because of funds like this that we are able to support special projects like the Easter bags. We are so proud of these special young ladies in being grateful for everything they already have and showing such empathy to others. Thank you to Loveworks and everyone involved in making this project happen. It highlights how different organisations can work together to address a real need in the community. Each having its own strengths and resources, but together doing even more amazing things. What a wonderful project! Huge thanks to StripeyStork and Loveworks for this imaginative help for our struggling local families!